German and Italian intelligence agents established clandestine contacts with Faqir of Ipi in South Waziristan. The Afghan government warned the Germans about the misfortune by all those who tried to manipulate frontier tribes. German ignorance about frontier tribal dynamics, the afghans pointed out guaranteed that their covert activities would fail. Afghan bluntness did not deter the Germans. In 1941, an Italian intelligence agent traveled to South Waziristan and opened contacts with Faqir of Ipi with a view to furnish arms, ammunition, and communication equipment for raids against British troops. The Italians provided the Faqir with a substantial amount of Afghan currency and 12,000 pounds. The Faqir agreed to receive radio operator to train his men in operating a German shortwave radio transmitter, he returned the British pound notes , stating his preference for American dollars or gold. The Abwehr (German military intelligence) took over the Faqir of Ipi's portfolio from the Italians. German intelligence gave the Faqir of Ipi the code name Feuerfresser (Fire-eater). When two Abwehr agents with Waziri escorts left Kabul for south Waziristan , dressed as Afghans, they were carrying money, maps, weapons,and radio equipments. On July 19, 1941, a fifty-man afghan army unit surrounded the German encampment. During the ensuing firefight , the Waziris ran away. One of the German was killed, the other captured. Back in Kabul, German minister told Afghan officials the mission was merely exploratory and a "tragic mistake"
Afghans believed that the operation had probably been penetrated by the British from beginning. Afghan premier insisted that, given the vast British spy network and German ignorance of the region , similar ventures to be avoided in future. 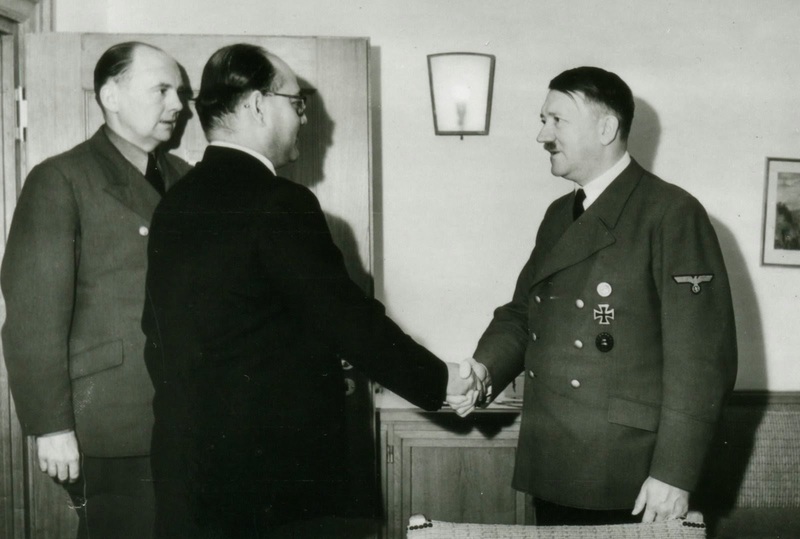 Subhas Chandra Bose viewed the Afghan tribal territory as an important staging territory in his plan to harass British India, Bose discussed these plans personally on his visit to Berlin. The axis however proved incapable of establishing strong propaganda operation on the north west frontier and never attained any capability to airlift commando units to support an insurgency in Afghanistan. The axis legations in Kabul received the following monetary requests from the Faqir ; 25,000 pounds to be paid bimonthly , according the Hauner's research, and double the sum if tribal unrest should be extended to other areas. In the event of general uprising on the frontier the sum would be increased three times the original amount, not including supplies of weapons and ammunition that the Faqir also required urgently to sustain insurgency . The Germans also wanted to establish their own links with Faqir, but unlike the Italian improvisation, their leads had to be on truly grandiose scale. Oberleutnant Dietrich Witzel-kim, chief of the Abwehr branch in Kabul, was ordered with his Afghan and Indian agents to take charge of contact arrangement with the faqir and to seek out a landing strip in the operating area of faqir of ipi. A full scale uprising among the frontier tribes was the scheme dreamt by axis, to occur on september 1941 Barbrossa ( German invasion of soviet union) was expected to be completed. Had the axis managed the Faqir of Ipi and Shami Pir affair differently and fought a long term war on the periphery instead of direct attacks on France and Soviet union, the conflict would have evolved differently.